On April 25, 2017, the Sugihara Group for Kaunas-Japan Relations Development was established. 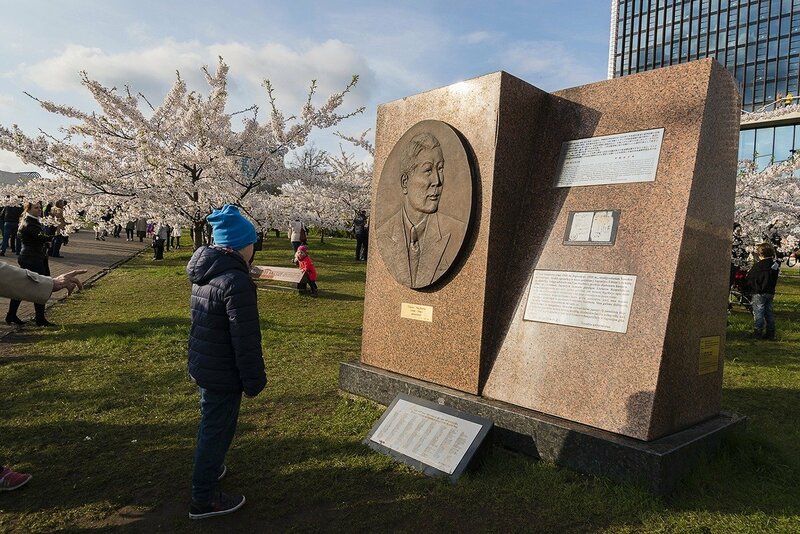 Soon to be approved by decree of the Mayor of Kaunas, the main purpose of the group is to bring together a wide range of organisations and Kaunas residents who together contribute towards positive relations between Kaunas and Japan. The group is made up of various individuals and organisations representing different interests and activities. The Deputy Mayor of Kaunas, Simonas Kairys, has been appointed as the group’s Chair. Members of the group include Member of the Lithuanian Parliament Arūnas Gelūnas, Chairman of the Board of the Sugihara Foundation ‘Diplomats for Life’ Arvydas Garbaravičius, Director of Center for Asian Studies of VMU Aurelijus Zykas as well as representatives from the tourist sector including hotels, restaurants, travel companies, Kaunas IN etc., from business including Cosy Homes Salon Manager Asta Kavaliauskaitė, the Hitachi representative in Lithuania Andrius Geležauskas, from culture including the Director of the M.K. Čiurlionis Museum Osvaldas Daugelis, the Manager of the Aura Dance Theatre Birutė Letukaitė and the head of the Varpelis choir Ksaveras Plančiūnas, alongside others representing education and related businesses. The group’s first major project will be Sugihara Week, a large event during the first week of September 2017 involving artists from Lithuania, Japan and Israel who will meet in Kaunas to work together, share experiences and present a wide range of concerts, exhibitions, lectures and workshops in venues and spaces around the city. A special event for academics will also take place in which various themes relating to interwar Kaunas will be debated and discussed. 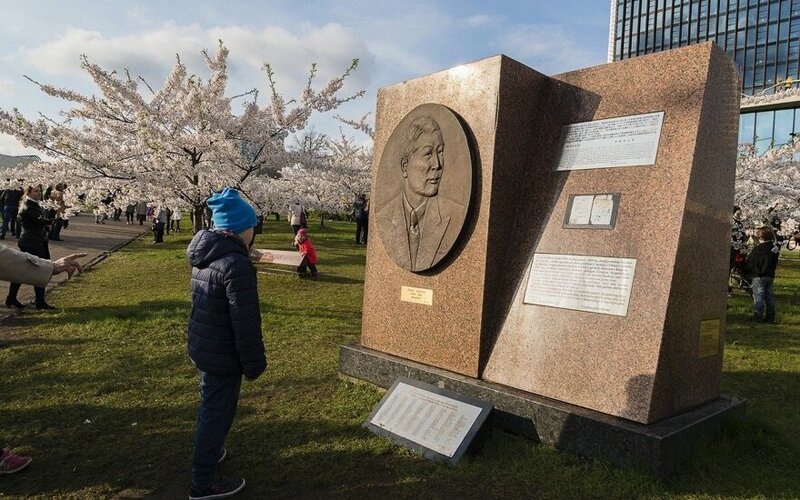 Together with the main theme of Chiune Sugihara and his humanitarian work in Kaunas during the summer of 1940, other subjects addressed include discourses on humanism and tolerance and various aspects of Japanese culture. The group cordially invites individuals and organisations representing Lithuanian, Japanese and Jewish culture to join us for the festival. Japan, a business opportunity too far?